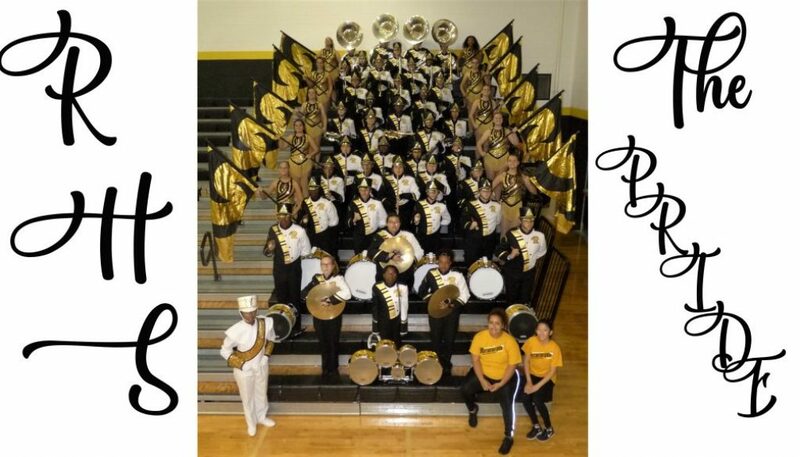 In the aftermath of Hurricane Michael, the Rutherford High School Band “The PRIDE” has been fortunate enough to have minimal loss of equipment and facilities. However, our population and financial support systems have been decimated. We are in desperate need of help to finish this school year and be prepared for the next. Our families are struggling to make ends meet. Even those who are fortunate enough to have maintained employment are spending everything on alternative housing, repairs, long-distance daily transportation, replacing belongings, and so much more. Modest additional expenditures like Band dues and instrumental accessories (reeds, sticks, valve oil, etc.) are unaffordable for many. We are hoping to raise the funds necessary to cover all General Band and Individual Band Student expenses through the beginning of the 2019 school year. The Band Program and Band Boosters are helping students remain active in Band by waiving the 2018 – 2019 dues for families in need and providing instrumental accessories to students at no charge. In addition to keeping our program going, we would also like to provide our Seniors, who lost nearly all of their notable fall Senior events, with a quality Senior Band Performance Trip. These Seniors have been through a number of hardships in their four years and Hurricane Michael has become the icing on a tumultuous cake. Through it all, these Seniors have stuck with “The PRIDE” and are definitely deserving of a great farewell Band performance experience. In addition to covering the expenses for the Band to function for the rest of the year, we are hoping to raise enough money to send each student to perform at the Southern Star Music Festival in Atlanta, GA. With our current number of members, all students must go for the performance to be possible, yet most cannot afford it. While we hope it is not the case, due to the circumstances, we are expecting this to be the last trip the RHS Band students will be able to take for several years. To the band students from Randall Thorne class of 1967.